No furnishing in your home gets more use than your flooring. Builders is excited to help you find a flooring you can love standing on for any room in your home. 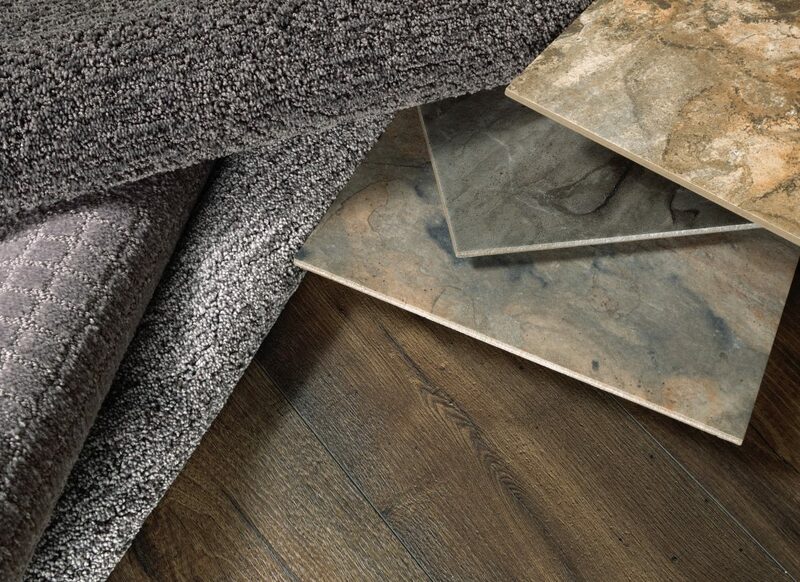 Whether you are looking for the durability and ease of installation of a luxury vinyl tile or the comfort of a plush, stain resistant carpet Builders has plenty of options to choose from. Throw in tile, wood and laminate and you can bet that Builders will have a flooring option to meet you needs and your wants. Our products are innovative and durable. 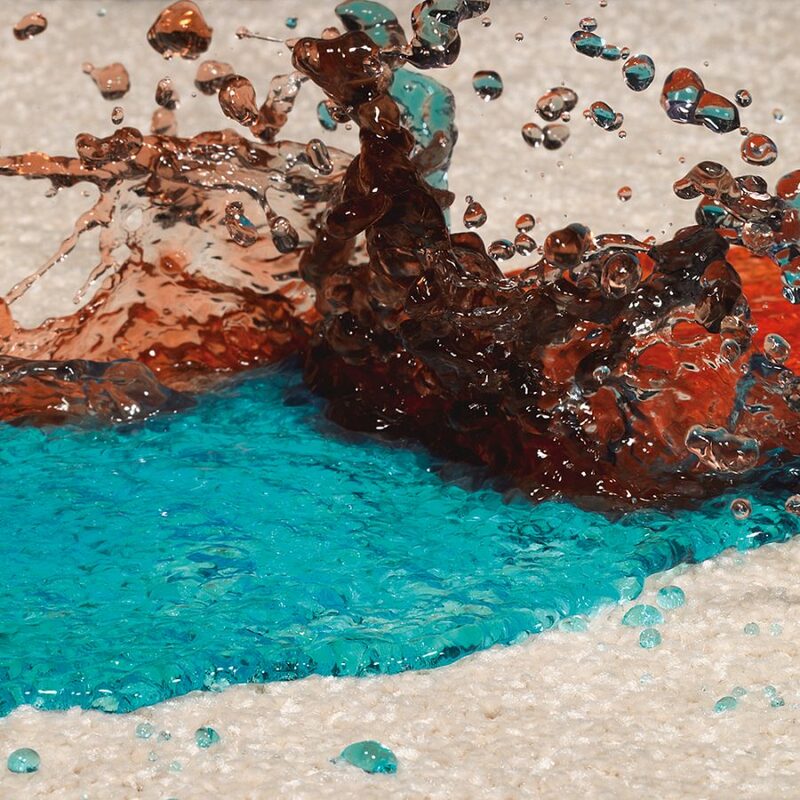 If you are looking for fade resistant, stain resistant, extra plush we can help you find what you need. 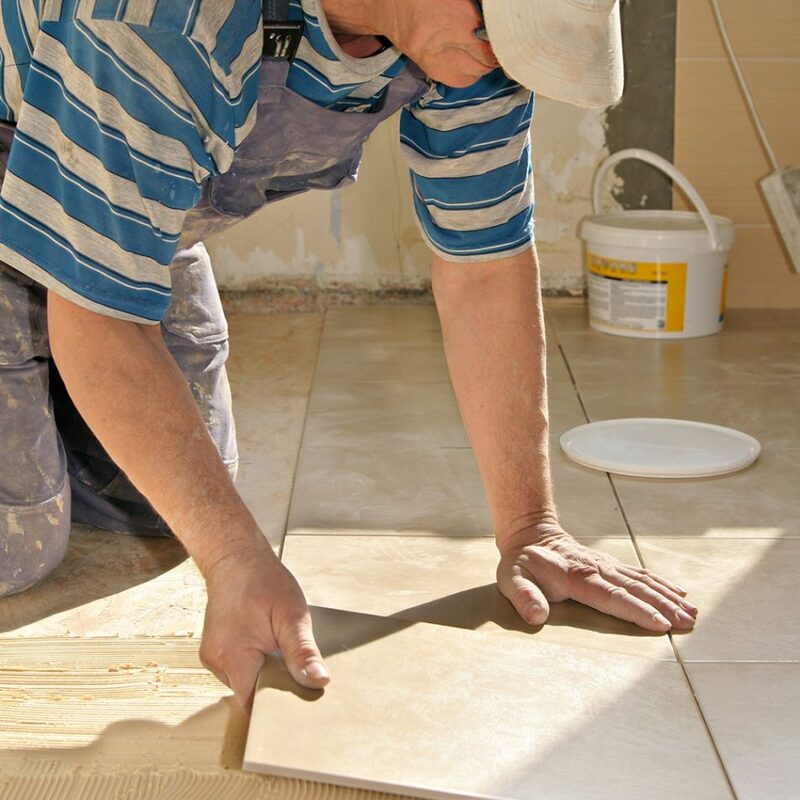 Our friendly and knowledgeable staff will help you pick the perfect flooring for your needs. They will come to your home and take measurements, and set up the installation.